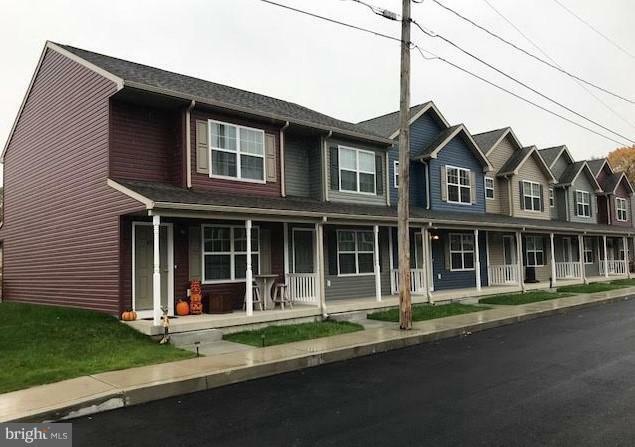 Completed in 2017, Grandy Manor offers 12 townhouse-style apartment units in Downtown Shippensburg. Units are fully rented. 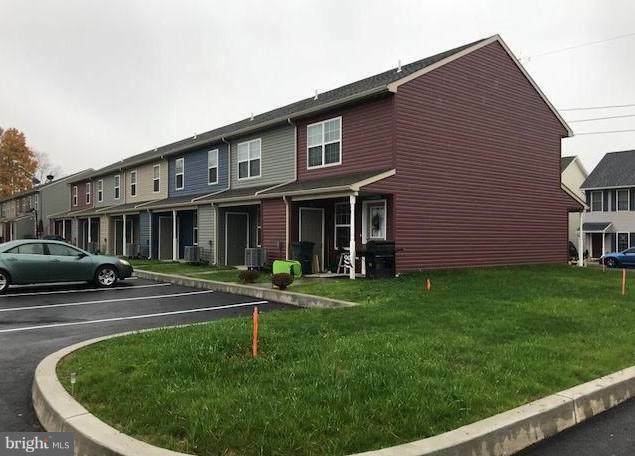 Unit mix is seven 3 bedroom/2.5 bath units and five 2 bedroom / 1.5 bath units. 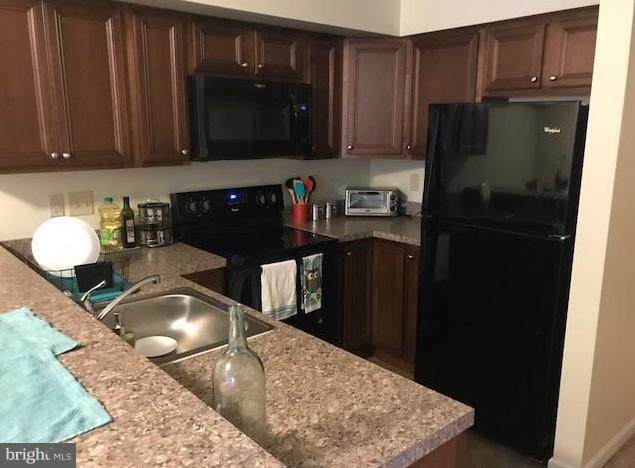 3 bedroom units have 1,496 square feet with contract rent of $1025 per month. 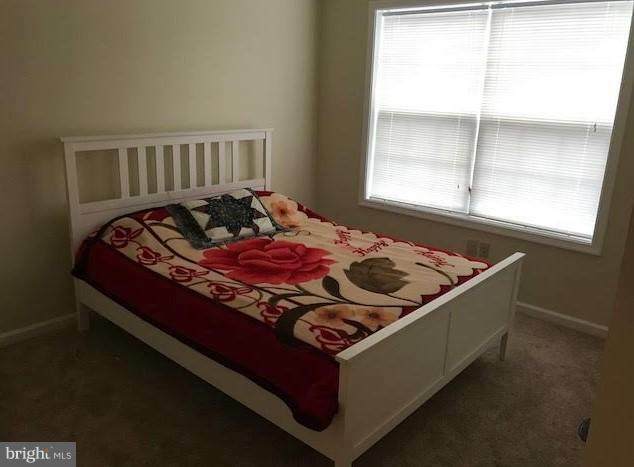 2 bedroom units have 1,088 sqaure feet with contract rents of $950 per month. Utilities paid by tenants (water, sewer, trash, electric) Heating and cooling provided by electric heat pumps. 2+ parking spaces per unit.